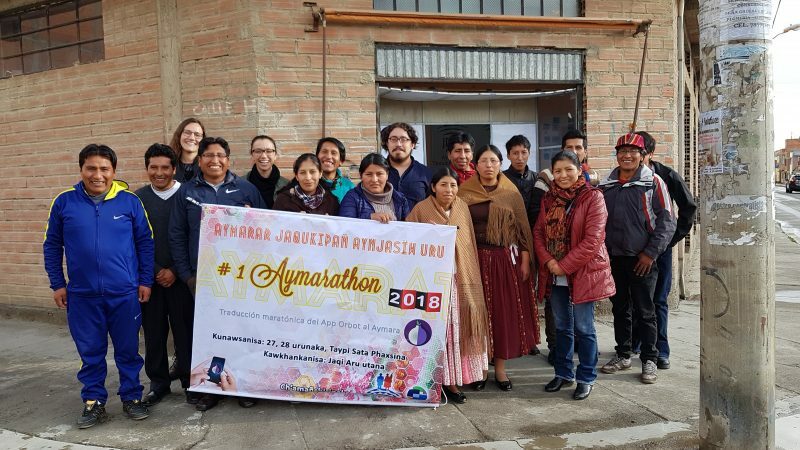 Members of Jaqi Aru during an event to translate the digital security app, Orbot, in El Alto, Bolivia. Your map, your language. It is our mission to localize and translate Ushahidi with our community into your language of choice. We know that having a map in the local language increases accessibility and usage. Maps are story telling devices but better when in your own words. Word by phrase by string. Each language or localization for Ushahidi software requires word by word translation. 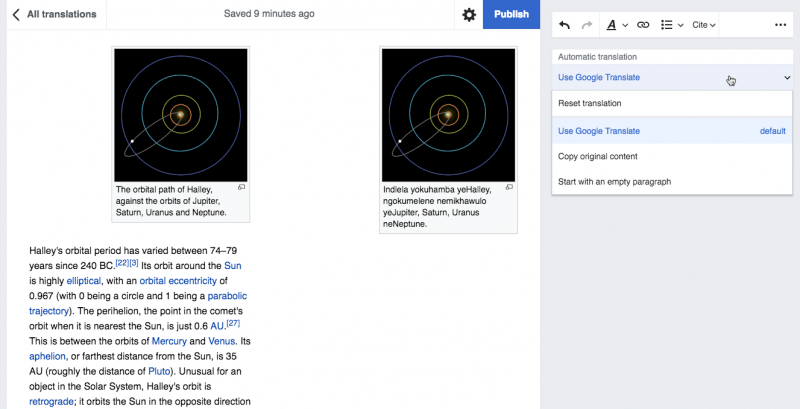 Using Transifex, our community has had great progress in increasing the localization. Three continents, three events in the coming week. Click on the links to register. Catalan is the first new full addition to Transifex – our new localization/translation home. We’ve blogged previously about our efforts to localize Ushahidi. One of the problems a lot of crowdsourcing projects have is that they end up pulling in massive amounts of data from the web, Twitter and other channels from around the world. This means content arrives in many different languages, often languages that the deployer doesn’t speak. Drop-In Center: Will Controlling Meds Cause More Harm? Rising Voices grantee Drop-In Center continues to discuss issues that impact people living with a drug addiction. On his Web blog, the organization's leader, Pavel Kutsev, reacted to the Ukrainian government's recent decision to tighten rules concerning medications that can be used by drug users to mitigate the abstinence syndrome (also known as drug withdrawal).